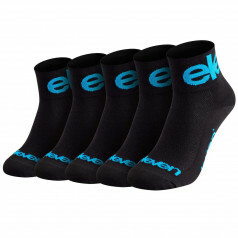 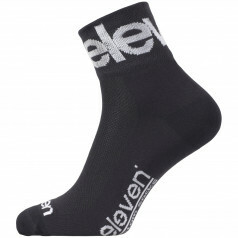 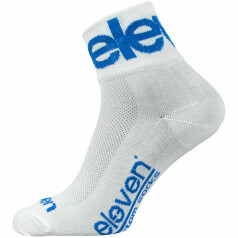 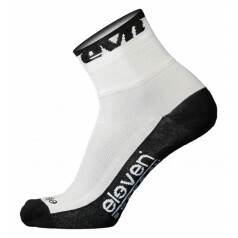 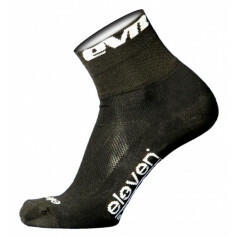 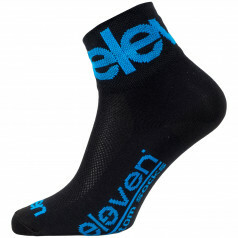 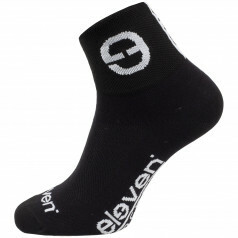 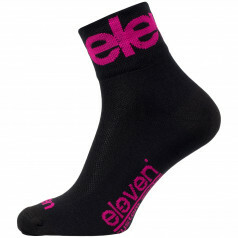 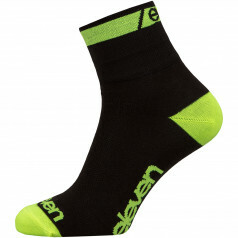 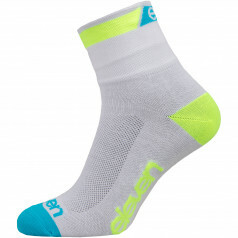 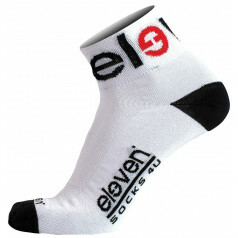 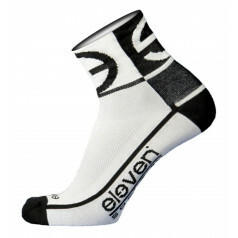 Sports socks Howa There are 27 products. 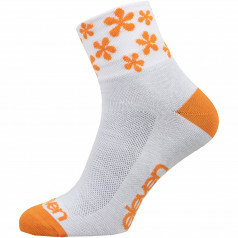 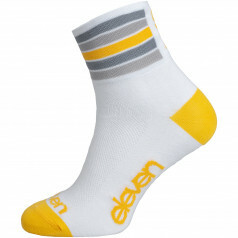 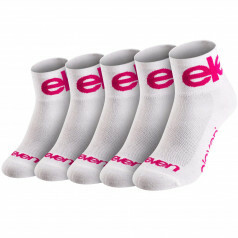 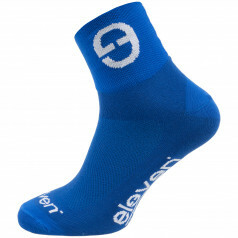 The popular Howa sports socks are the favourites among cyclists, but not only - they are used by runners, floorball players, fitness athletes, and others. 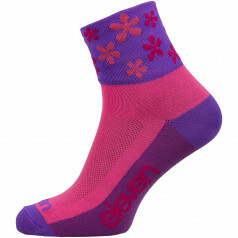 Howa are suitable for all-year-long indoor activities, and also for outdoor use (spring-summer-autumn). 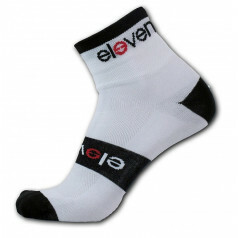 75% cotton, ventilation zones and attractive design. 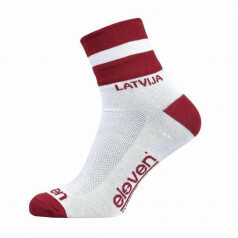 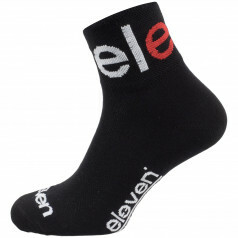 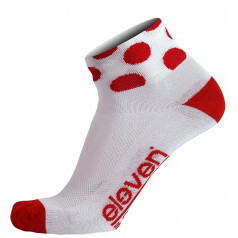 Sports socks with Latvian flag and motive, comfortable and durable.